Far from being a thing of the past, getting your chimney swept regularly is essential. 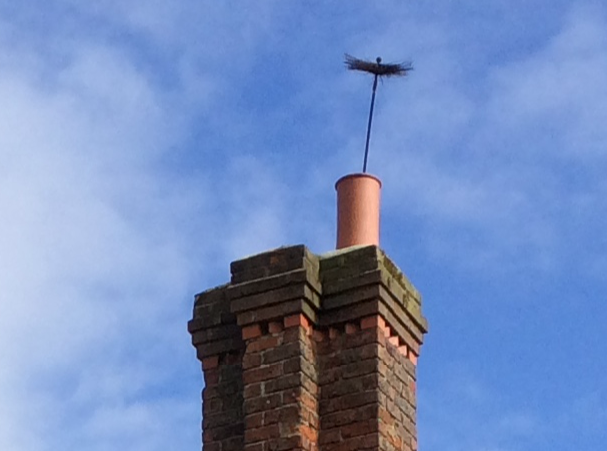 Some believe that if you have a liner, your chimney does not need to be swept. That is incorrect. In fact, every chimney which is in use for solid fuel, gas or oil combustion should be swept regularly. Likewise, almost every appliance will need servicing at some point. Failing to do this will inhibit your appliance’s capacity and could also see you wasting money. For instance, replacing rope seals on the door of your stove will ensure that the fuel inside burns at the correct temperature. Damaged or missing rope seals will let in excess air, causing the fire to burn out of control. Not only is this inefficient, but it will end up costing you more as you will have to refuel more often. 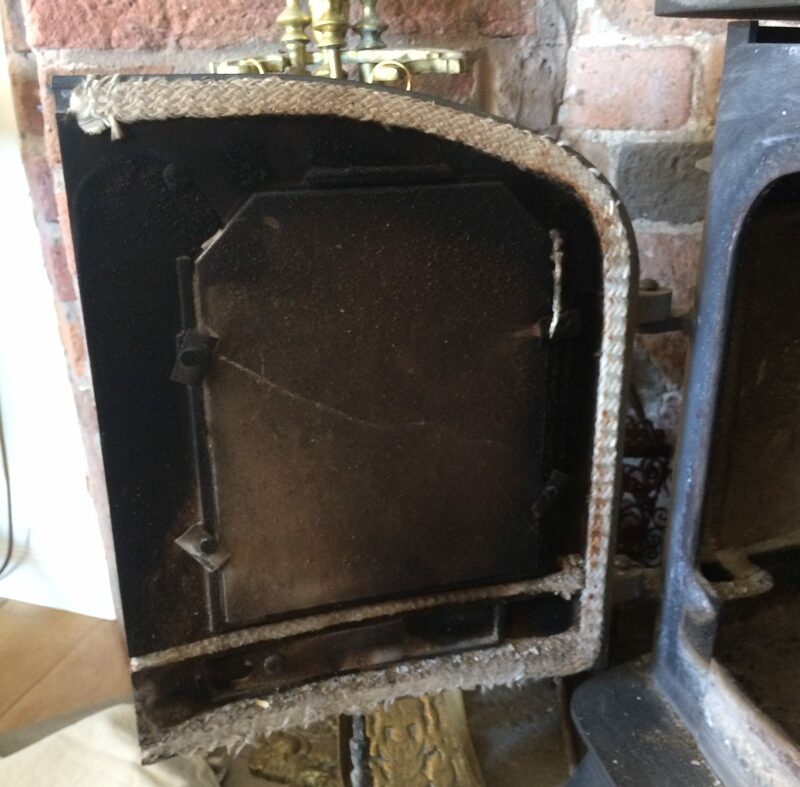 Our advice is to contact your local professional chimney sweep, who will be able to advise on service and maintenance for your appliance.